PERSONALIZE WITH THE INITIALS OF YOUR CHOICE! 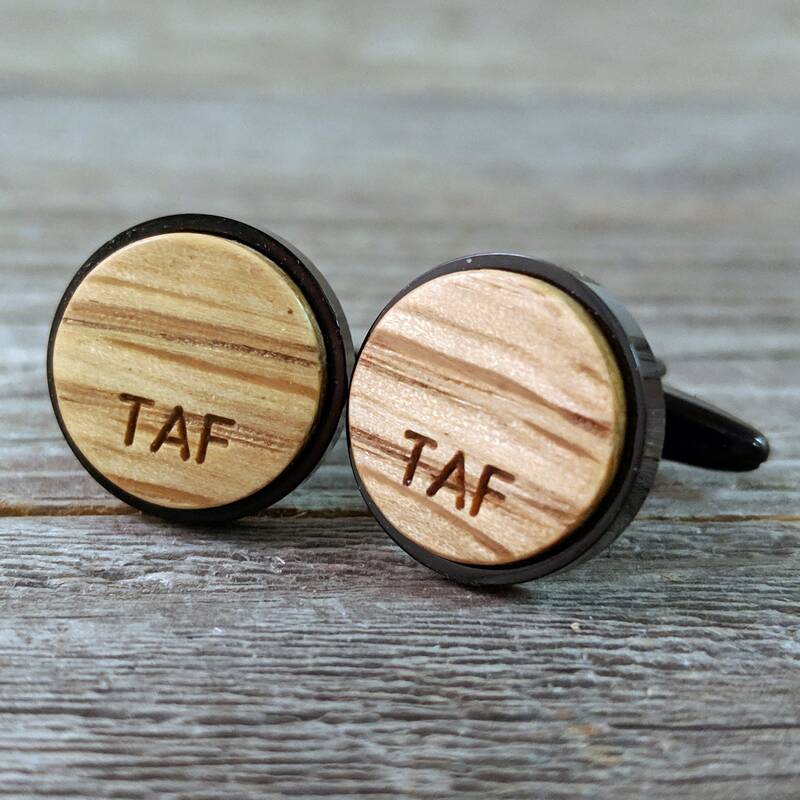 Customize these handsome cufflinks for the receipient at no additional charge! Please enter the desired initials in the notes to seller box during checkout along with any special considerations that I should keep in mind. Please also enter the date that you need to have them by.